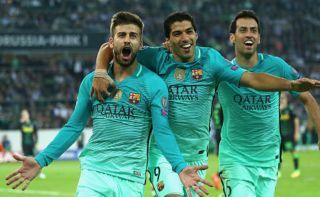 Barcelona superstar Sergio Busquets reportedly wants to seal a move away from the Spanish giants, with PSG said be interested in signing the midfielder. This is according to Don Balon, who note that the 30-year-old has become jealous following the announcement that the club have agreed a deal for Frenkie De Jong, with it also being stated that the player’s departure is being ‘considered’. The report further states that PSG are keen on the Spaniard, with the French giants willing to offer the player a contract worth around €20M-a-year, an offer that may be too good to turn down from Busquets’ point of view. 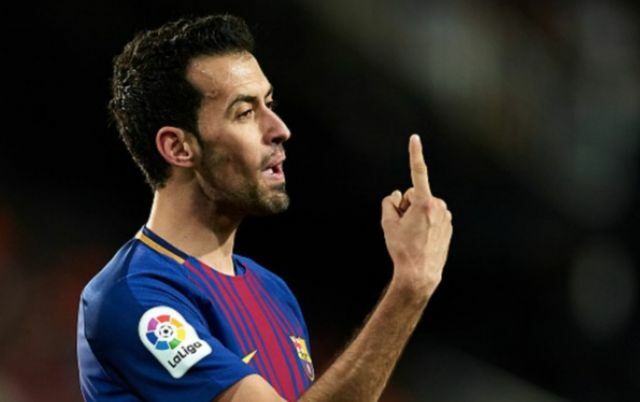 Busquets has been one of Barcelona’s most important players in the last 10 years, and seeing him leave the club would be a huge blow for fans of the Blaugrana. The Spanish international is one of the best defensive midfielders in world football, and despite signing De Jong, Barca would still be making a mistake by letting the player go. One of the main reasons Barcelona have been so good these past years is down to Busquets, with it being clear for all to see that the midfield star is one of the main reasons as to why Barca tick. Considering all this, it wouldn’t be a wise move at all if Barca were to let Busquets go, especially to a Champions League rival like PSG, who would be getting another one over on the Blaugrana after having signed Neymar from them back in 2017.